Since the company was founded in 2002, PSC has grown from strength to strength as a prominent company that is deeply involved within the professional football industry. Many companies have tried to replicate us since our pro soccer combines and tours began in 2009 and claim credit for our placements. Yet none have the same long lasting embedded links and contacts in the professional soccer industry which have driven us to be the most successful North American company for placing players across Europe, America and Asia. Since 2011 we have announced over 300 success stories, all of which are listed on this website. 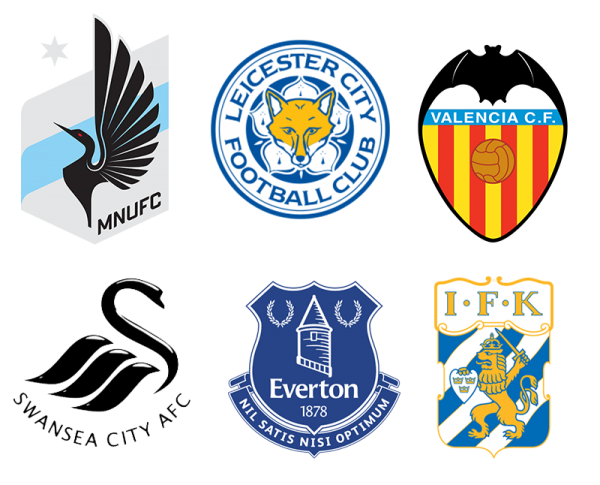 We are “soccer people” who are deeply rooted within the industry and since the company was established in 2002 we have continued to work with major clubs, coaches and players from the English Premier League, Major League Soccer and numerous professional leagues around the world. 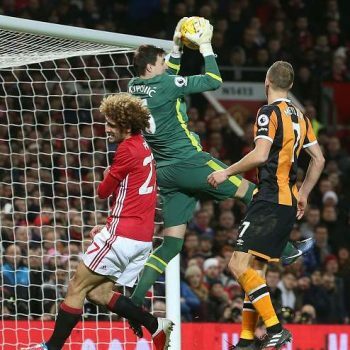 In addition to working with players we are UEFA Licensed Match agents and have been responsible for arranging games and tours for some of the top teams around the world, including Valencia, Everton, Leicester City, Swansea City, West Bromwich Albion, Shanghai SIPG and a host of other English, European and MLS teams. 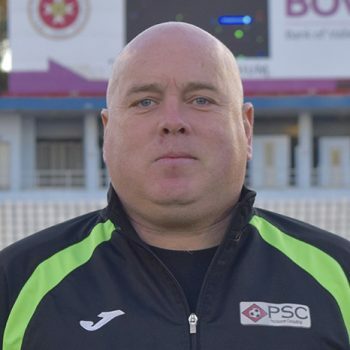 Paul Taylor, Managing Director of PSC Ltd, encompasses over 35 years of top-level professional football experience – ranging from playing, coaching and management in both England and the USA. After a distinguished playing and coaching career in England and the States, Paul spent over 20 years coaching and managing professionally in England – the last 17 of which he spent as Director of Football at Walsall FC, in charge of all football matters of the club from youth football to senior levels. He helped transform the club from a position of financial hardship in what is now ‘League 2’ to become a profitable Championship club. 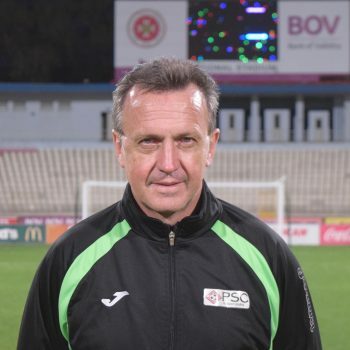 Paul’s role as Managing Director oversees all aspects of PSC work from player recruitment to the organization of professional club tours and training camps. Paul has acted as a ‘football consultant’ to a number of English clubs in recent years. Mark possesses several years of experience working with professional clubs in the football industry and has a BA Honours degree in Sport Management. 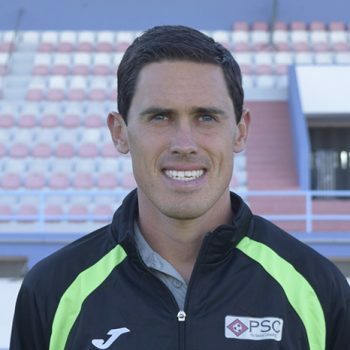 He is a director of PSC Soccer Academy and has established links with professional teams and coaches all around the world. 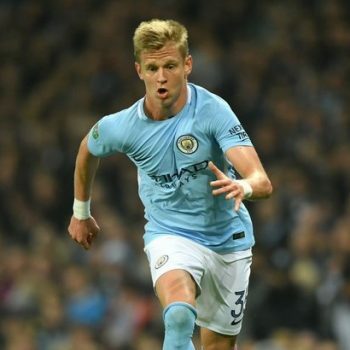 He exclusively represents a number of players from the English Premier and Football Leagues and a number of players from various top foreign leagues in North America and Europe. PSC Soccer Academy uses Mark’s expertise for the organizing and arrangement of elite showcase tours and training camps to Europe and Asia. Tom Taylor is a Director for PSC Soccer. He is responsible for the organization, and coaching of all USA programs including pro combines events, camps, professional player recruitment and international showcases. 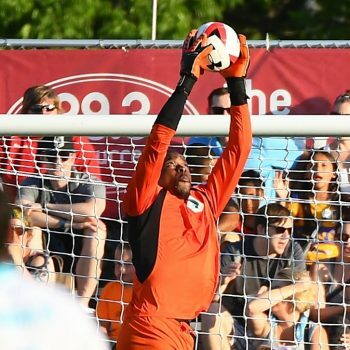 Tom has a number of years of experience in North America, playing, coaching and consulting for professional clubs such as the Tulsa Roughnecks, Portland Timbers and Wilmington Hammerheads of the United Soccer Leagues as well as youth clubs across North America. 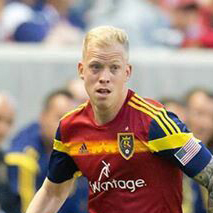 During the last 10 years he has gained valuable experience working with professional players and coaches around North America, Europe and Asia traveling with PSC teams to over 25 countries and being involved in over 300+ games against top-tier opposition in places such as Sweden, Finland, Thailand, Malta, Portugal, Spain, and Ireland to name just a few. Since the company was formed he has also assisted with the organization and running of English and Spanish Premier League tours to North America such as Swansea City, Valencia, Norwich City and West Bromwich Albion’s trips with PSC to encounter MLS, NASL, and USL opposition. Simon Deeley joined the PSC team in 2009, predominantly on the player recruitment side of the business, based in the USA and the UK. 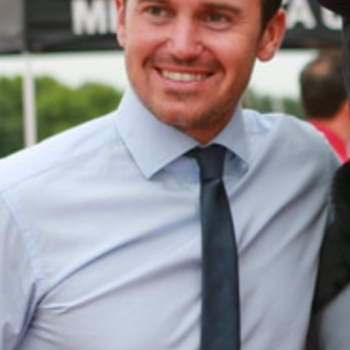 Simon graduated from the University of Central Lancashire, England in 2006 with a Sport Management degree and is an English FA and USSF Licensed and experienced coach. 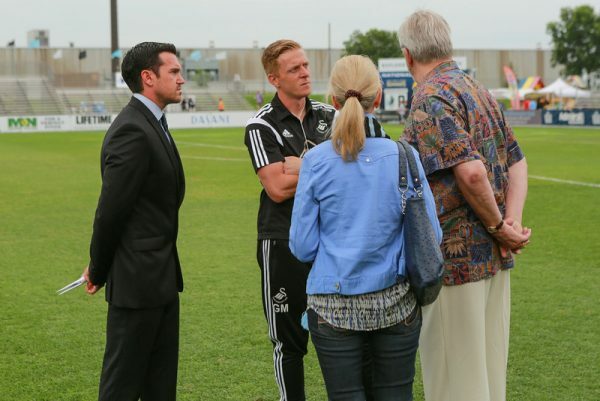 In addition to his active role in player recruitment and coaching Simon has been instrumental in the planning, organizing and directing of English Premier League team tours across America such as West Bromwich Albion’s tour to California (2011) and Swansea City’s tour to California (2012) and Chicago (2014). 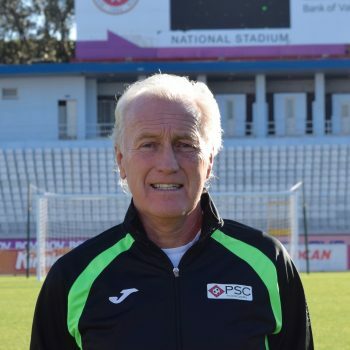 During this period he has directed and coached on over 25 PSC showcase tours and more than 50 Professional Soccer Combines throughout the US and Europe, assisting and facilitating in many of the 350+ men’s and women’s professional success stories we have announced since 2011. Patrick Walker has coached at the highest level in Sweden and Norway for over 30 years, and has an extensive network throughout Scandinavia. 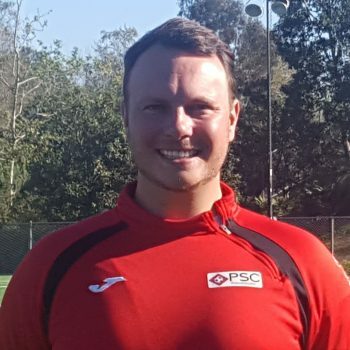 He is currently the director of PSC’s programs in Sweden and has been responsible for the majority of PSC’s success stories in Scandinavia, placing players from the United States into clubs across many professional divisions in both Sweden and Finland. 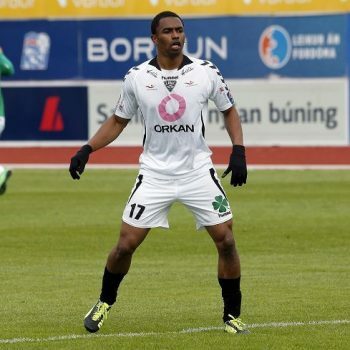 Patrick also runs PSC’s Residential Program in Örebro, Sweden which has resulted in nine players signing professional contracts in the past two years. Patrick Walker has been a Head Coach in the Premier League in Sweden and Norway for the last 30 years and has an extensive network throughout Scandinavia. 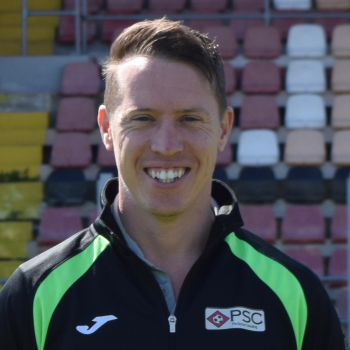 He is currently the director of PSC’s Residential programs and has been pivotal in the large number of success stories we have announced in Sweden in the past 4 years such as Steffen Kraus signing with Karlslunds IF and Shane McInerney signing with Linkoping City amongst many more. Declan is a former professional player and spent six years with Scottish Premier League giants Celtic FC from 1985 until 1991 as well as plying his trade in the Irish Premier League. He is a UEFA A Licensed Head Coach at Dublin University and has many close contacts within Irish professional football. 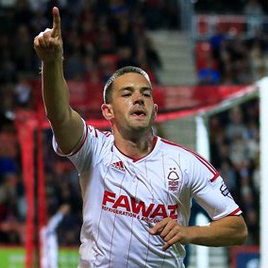 Declan won three Irish Premier League titles and a number of domestic trophies during his playing career. He has assisted PSC in numerous signings and trials in Ireland including Wilfried Tagbo and Ata Ozbay to Finn Harps, Zac Lubin to Cork City, Aaron Horton’s trial with Bray Wanderers and Shane McInerney’s contract offer from Cork City. We are always looking to take on new clients, and recommend players to clubs in our network around the world. Players with high levels of experience can send their CV with links to their most recent video highlights to info@pscltd.co.uk for consideration. Players who do not have significant Professional Playing Experience, National Team Experience, or top level Division 1 College Experience must be seen by our agency in person at one of our Pro Soccer Combines in order to be assessed for professional opportunities. If you do not have current video highlights (within 1-2 years) we will be unable to consider you for representation and recommend that you attend one of our upcoming events in order to prove yourself. 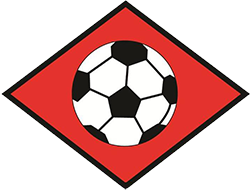 Our agency division is headed by FIFA Licensed Agent, Mark Taylor who represents players and coaches ranging from the English Premier League and Championship to the USL and NASL level. Mark, and our agency staff, carry an outstanding reputation within the game and have excellent contacts around the world at many different levels.